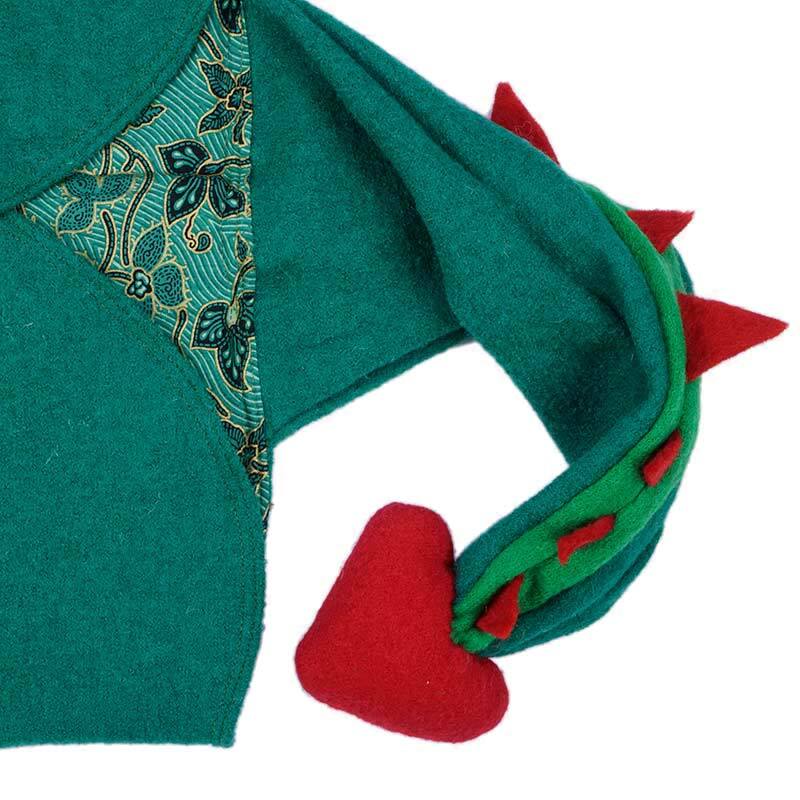 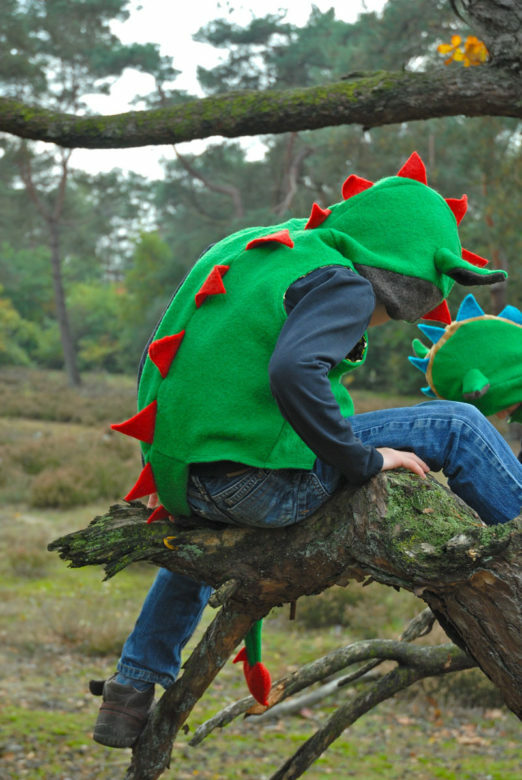 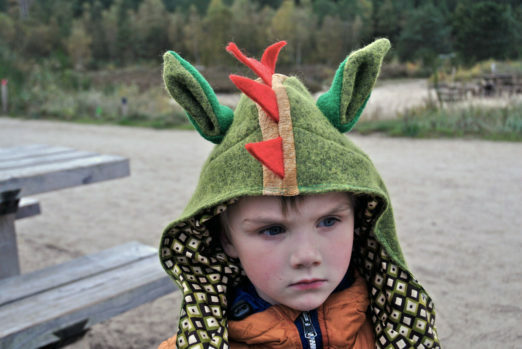 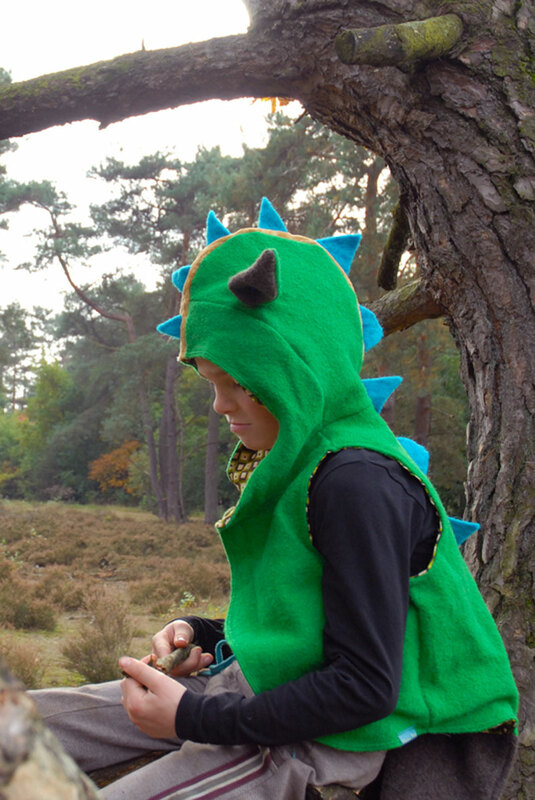 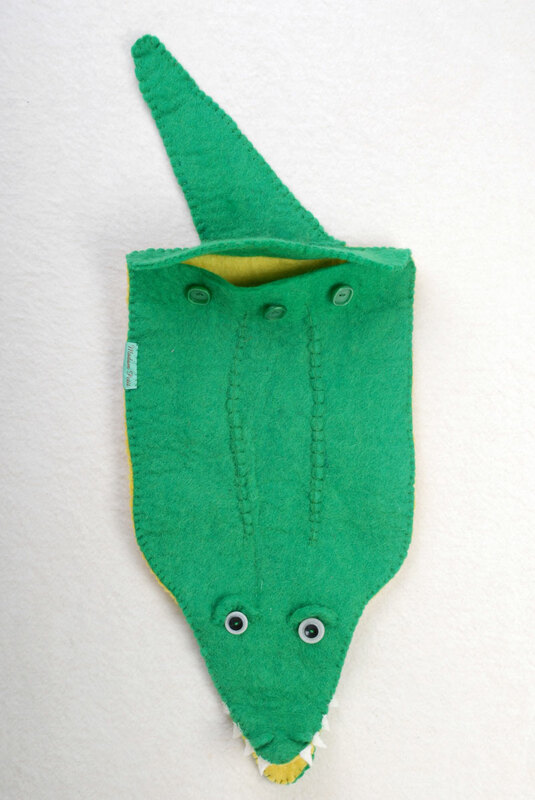 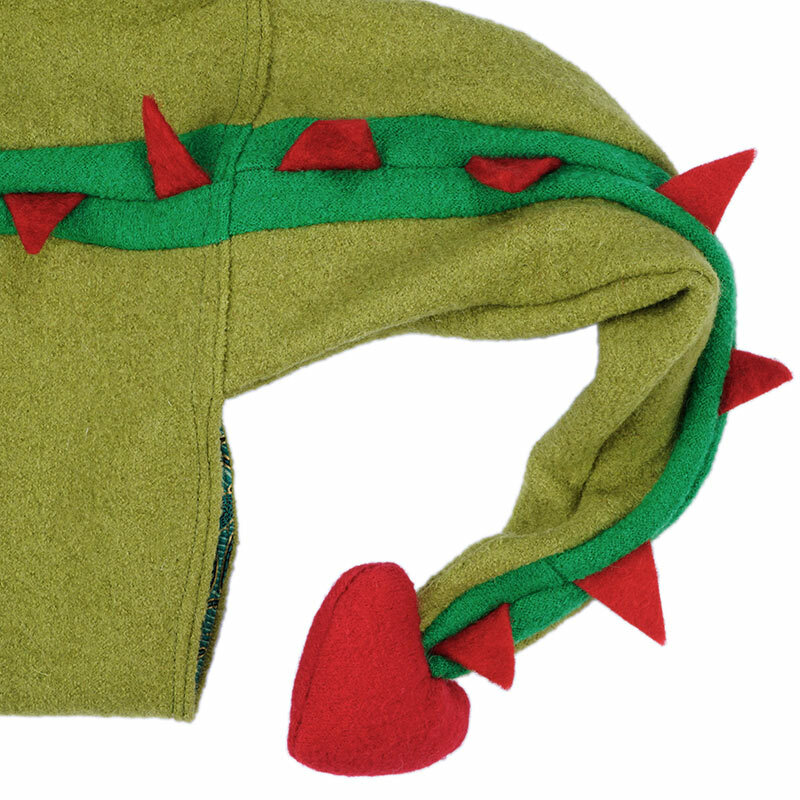 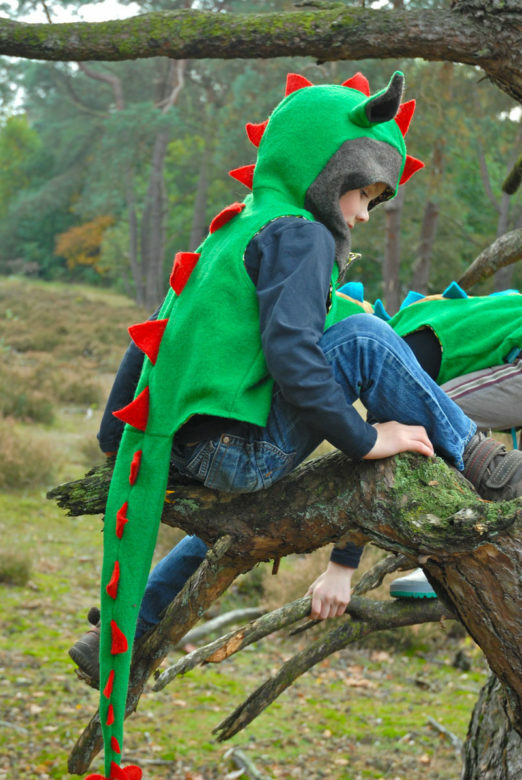 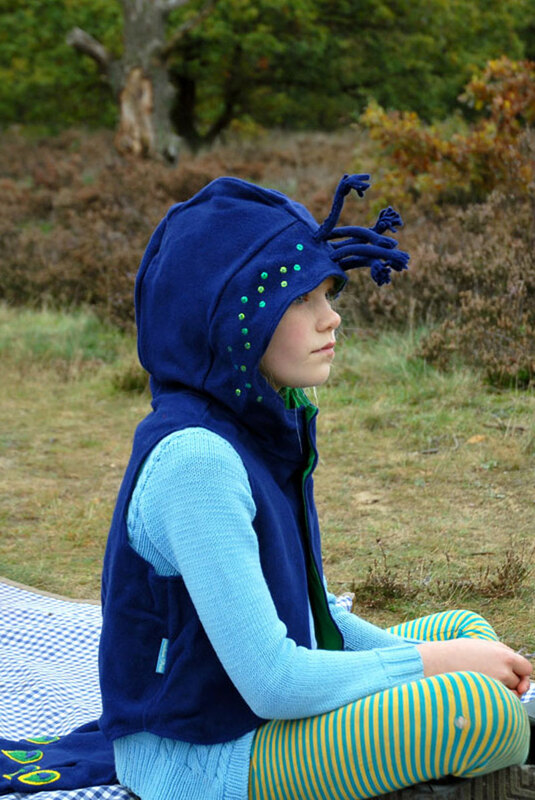 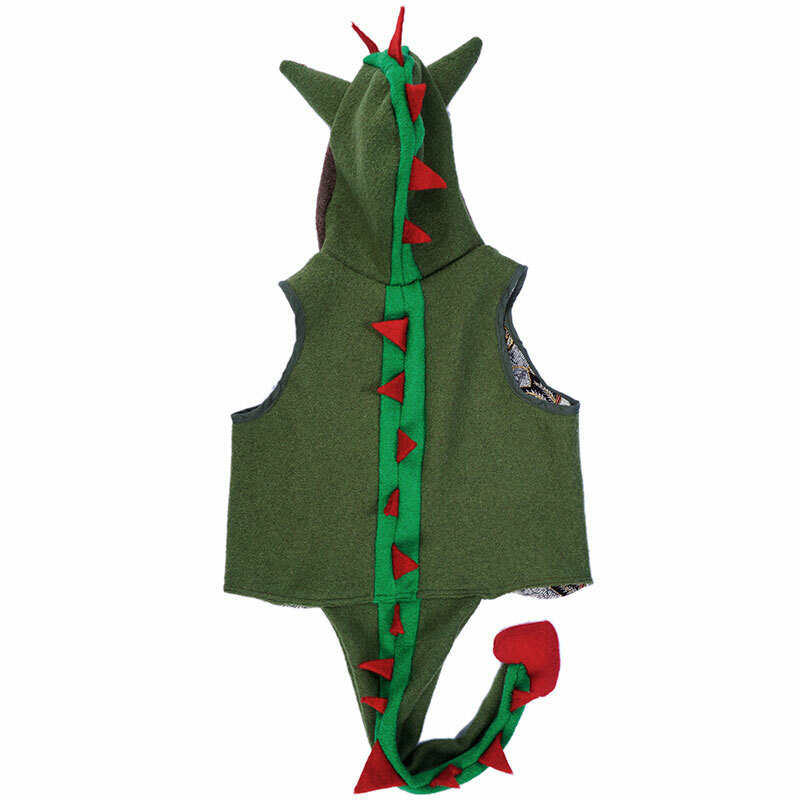 For all little monsters of dragons or prehistoric dino’s, here is this dragon suit. 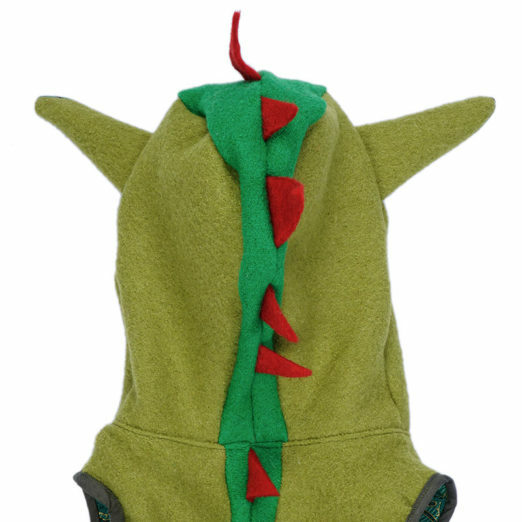 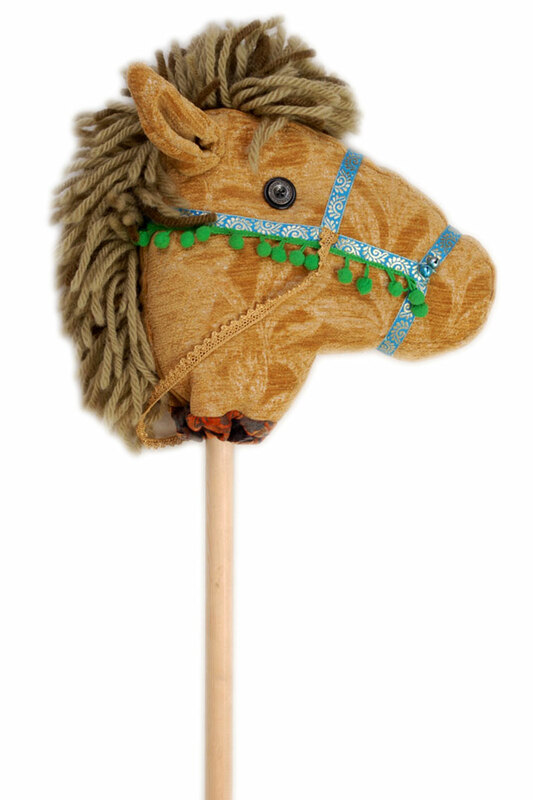 Equipped with spines from head to tail and a small red-Hart-tip. 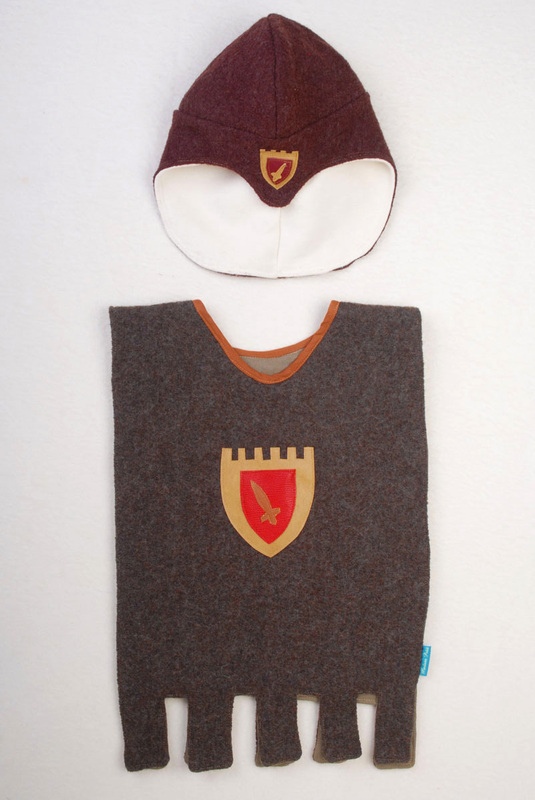 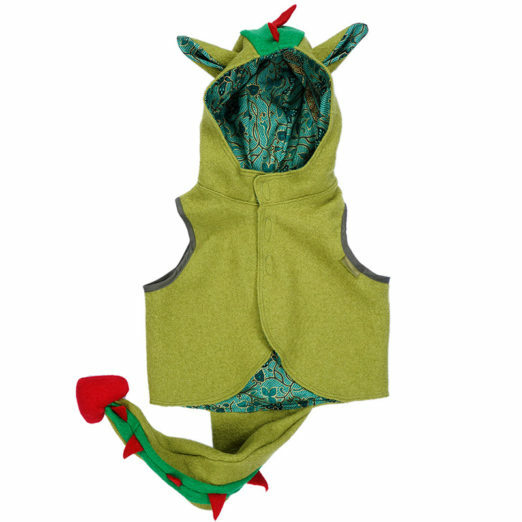 With this dragon suit, your child will be a little bit dangerous, but also super soft. 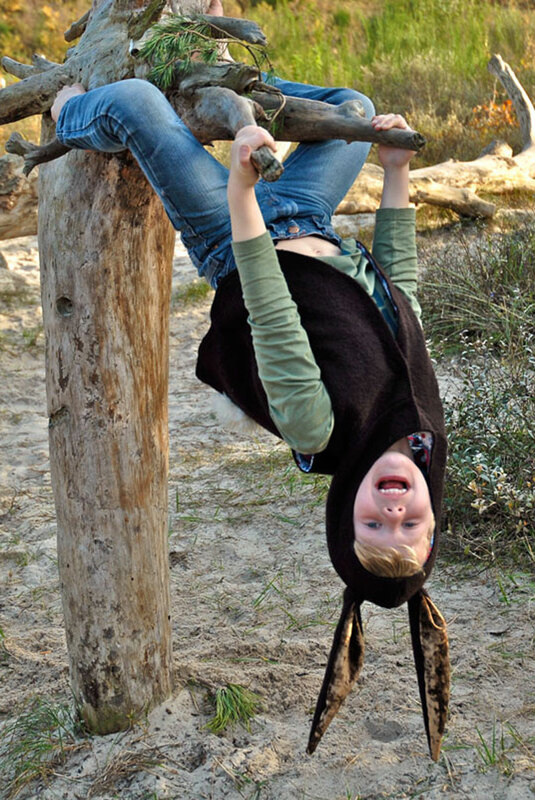 you may have a challenge getting your child to take off. A dragon costume to love. 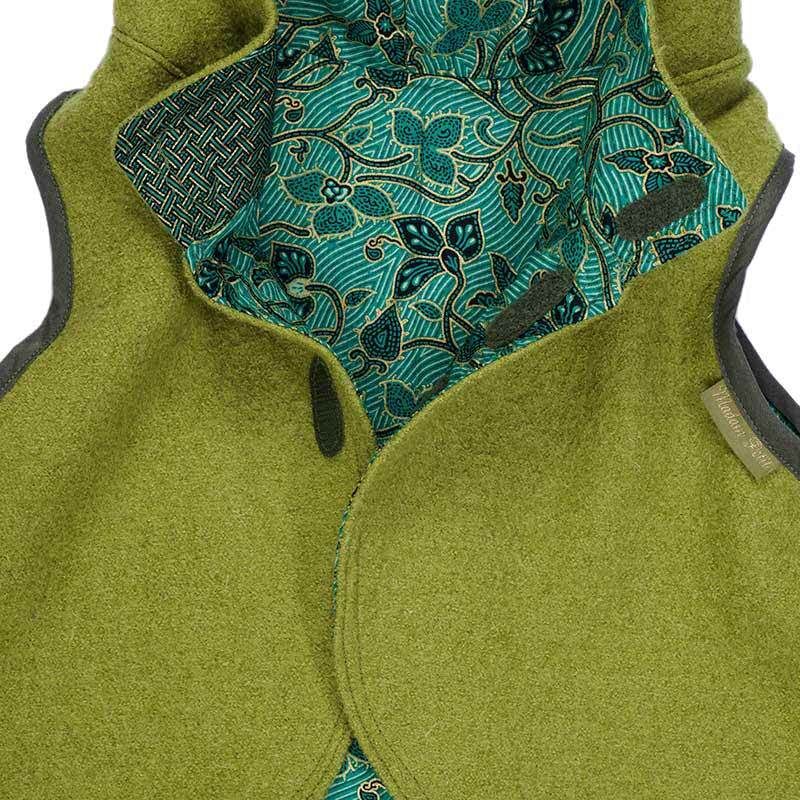 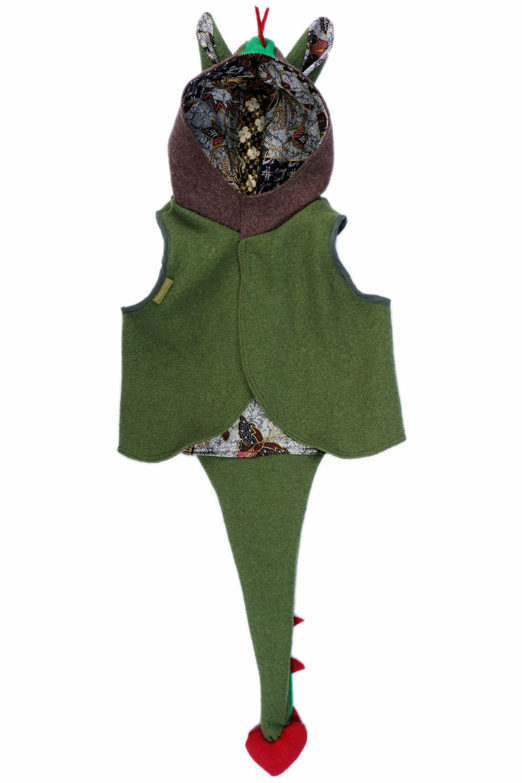 By using 100% boiled wool the suit feels light and soft. 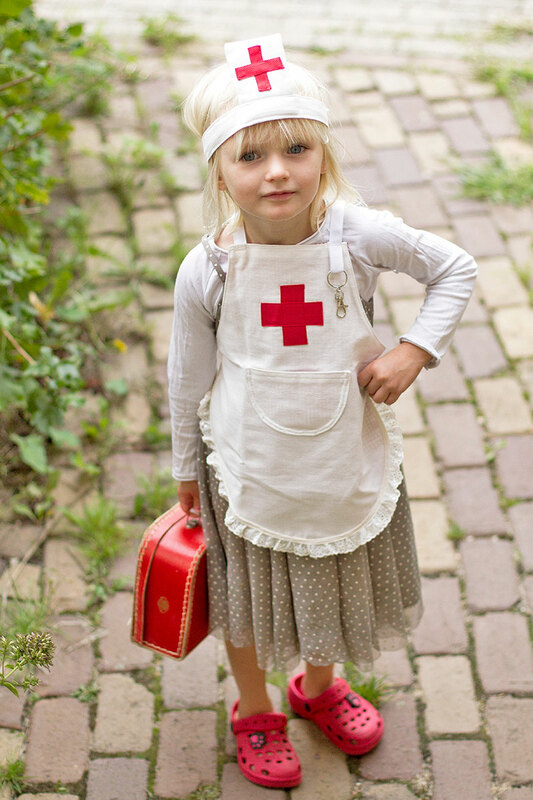 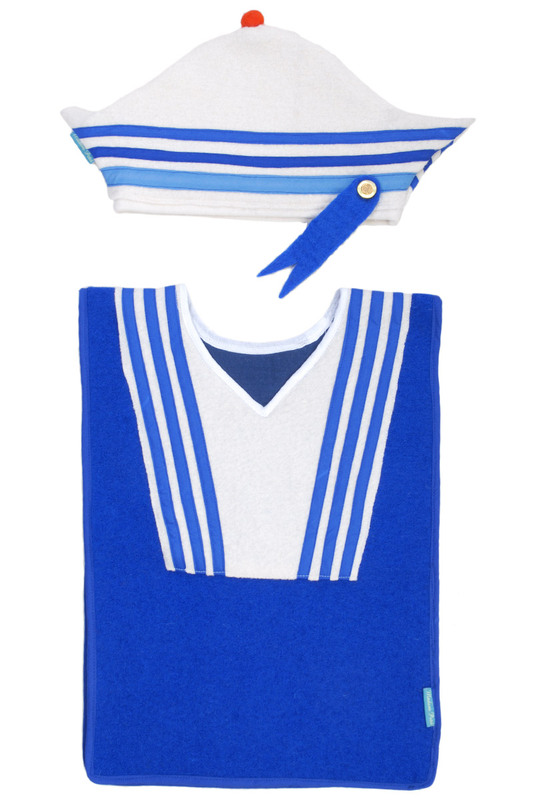 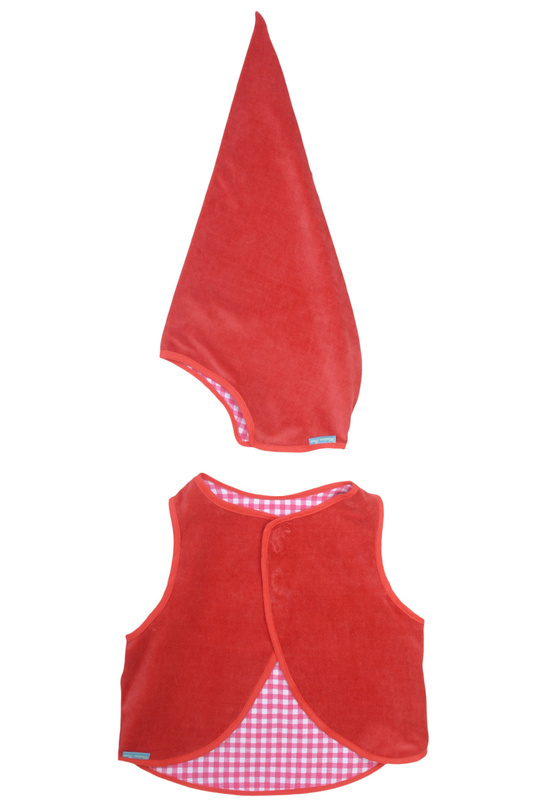 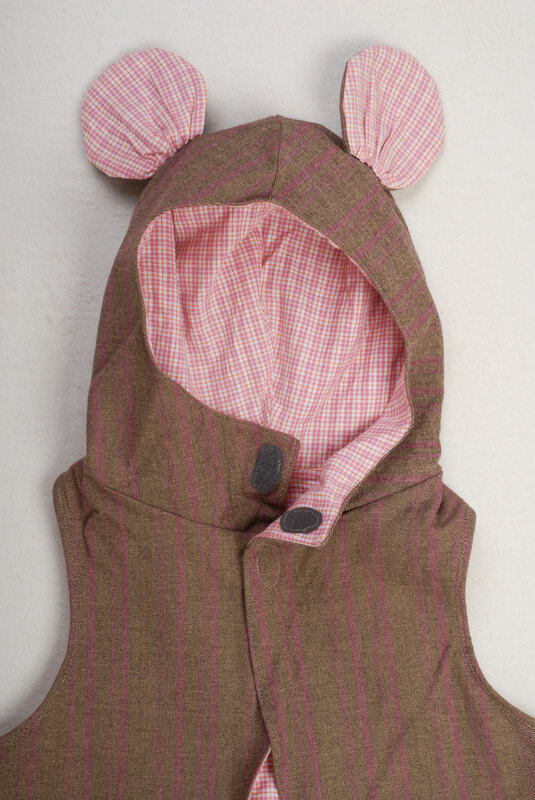 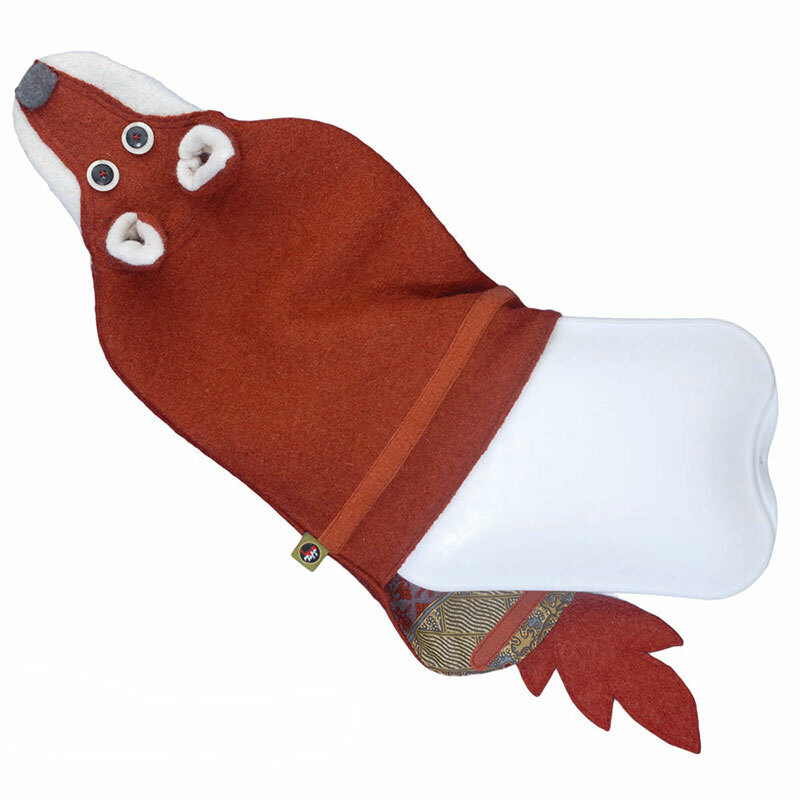 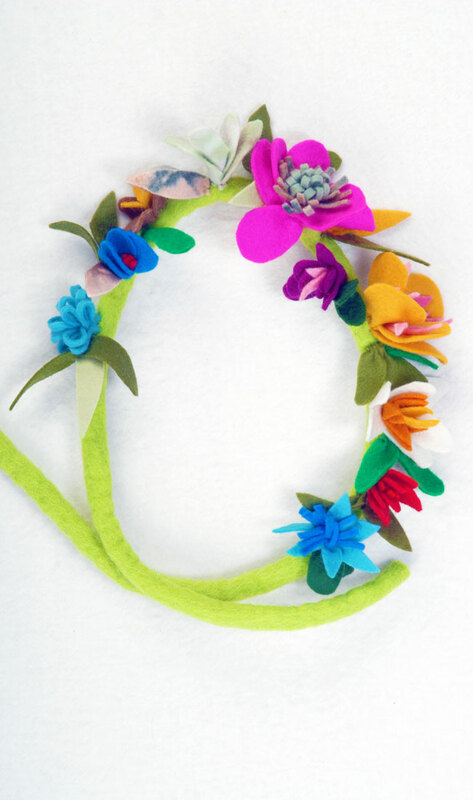 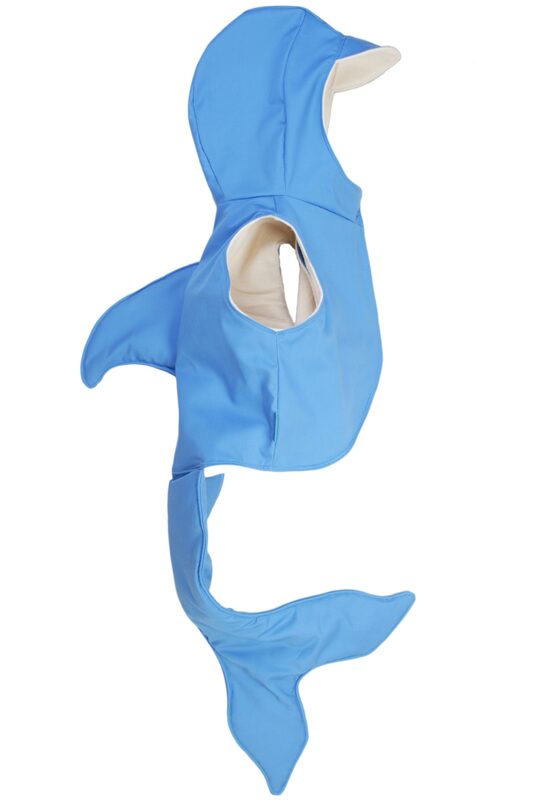 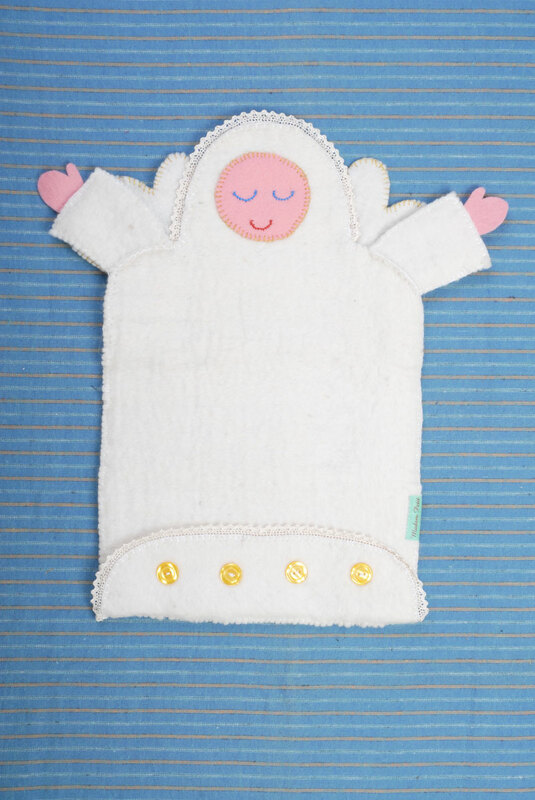 The inner side is fully lined with soft cotton cloth and stitched all around. 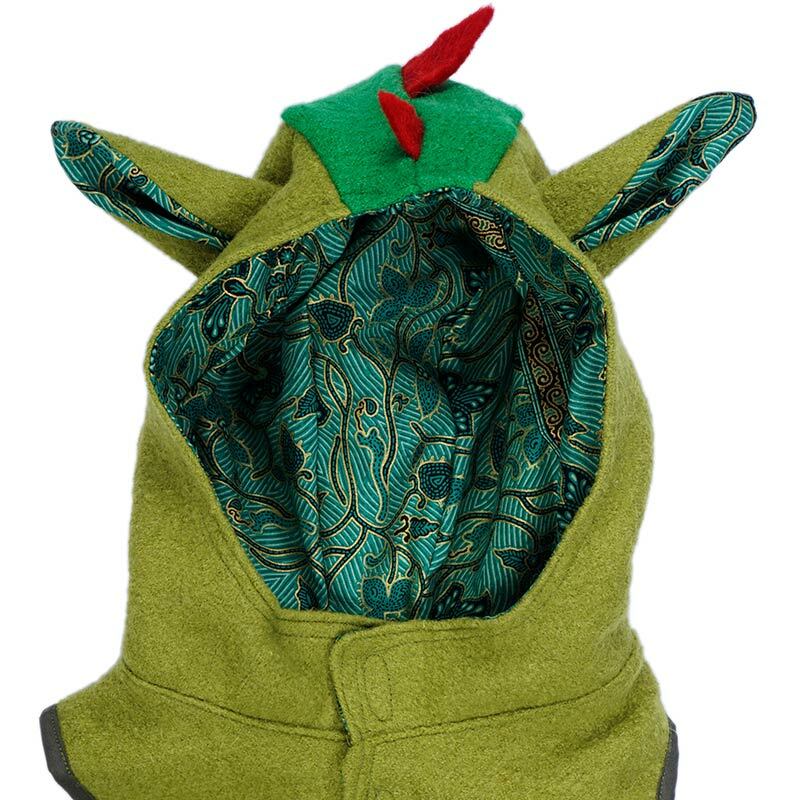 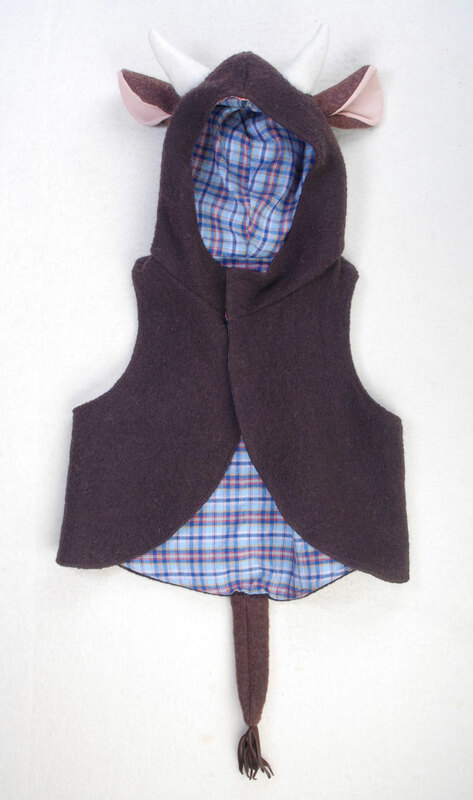 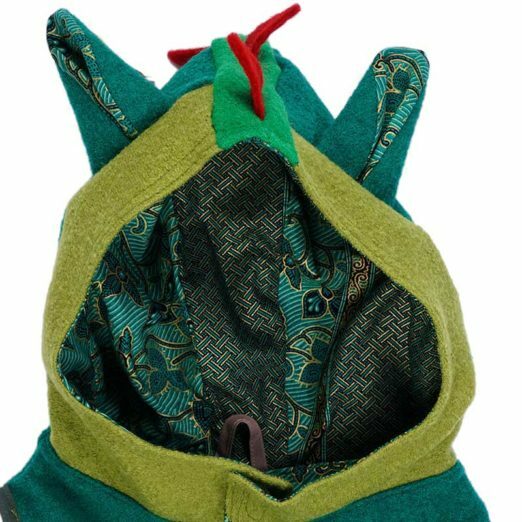 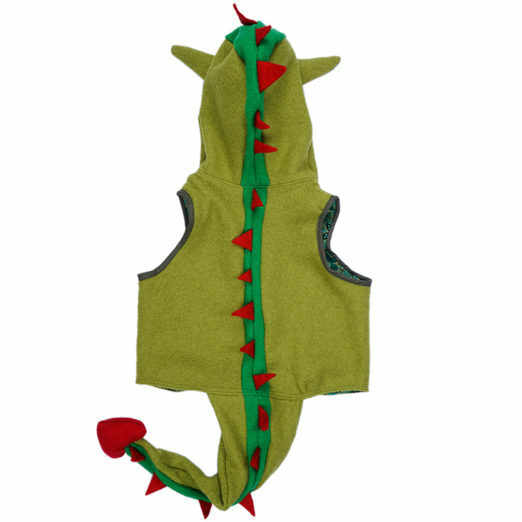 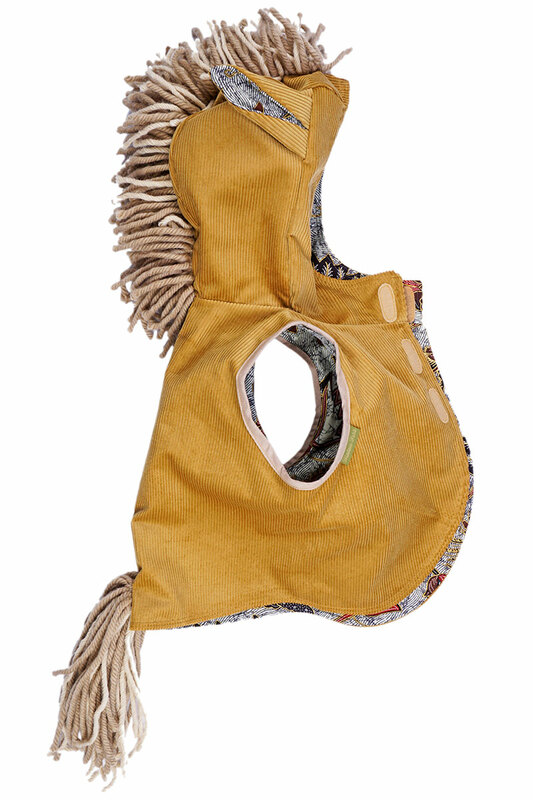 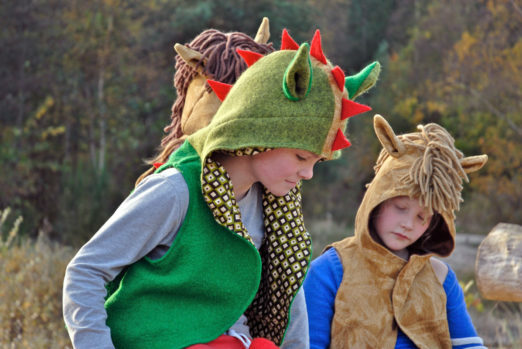 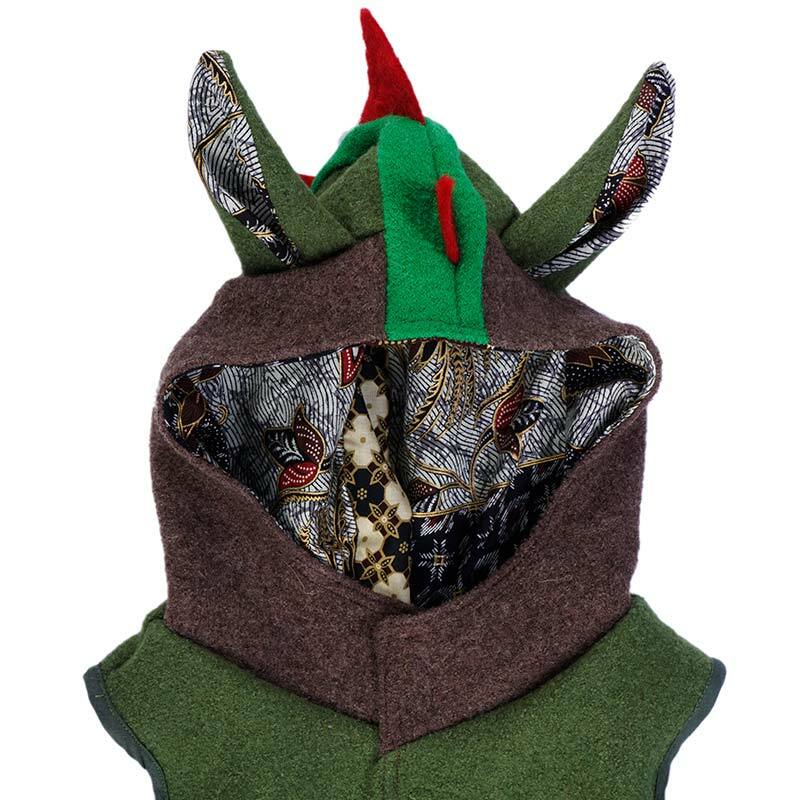 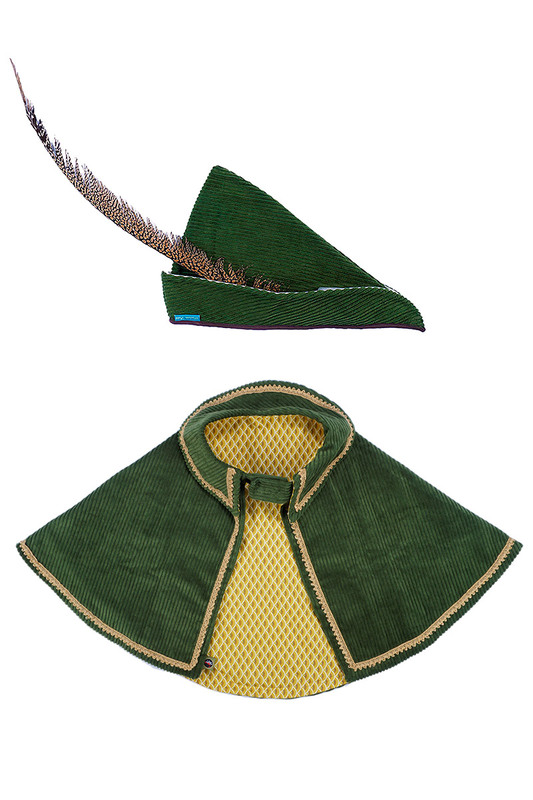 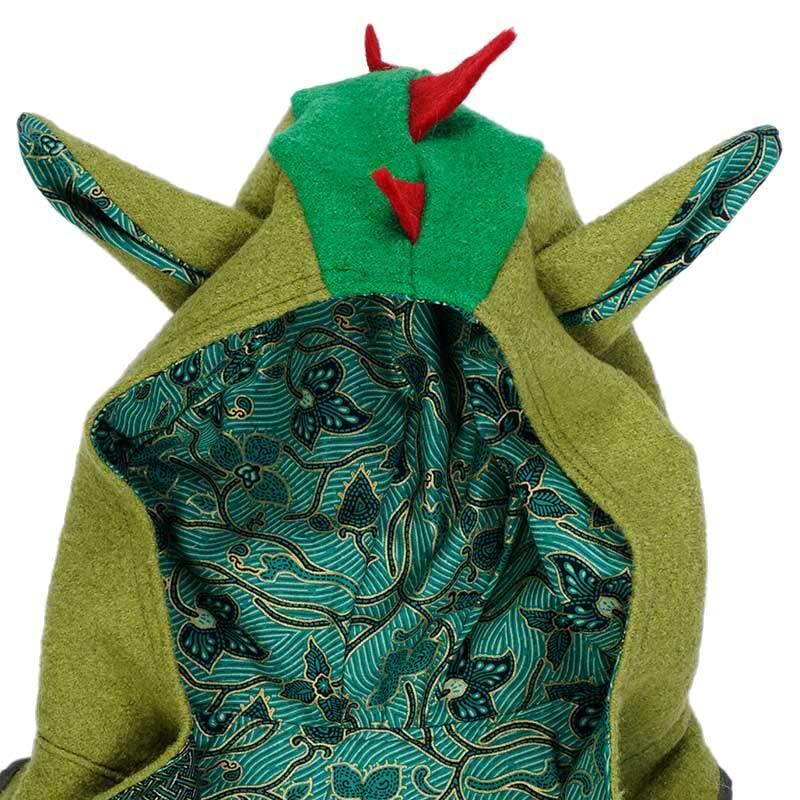 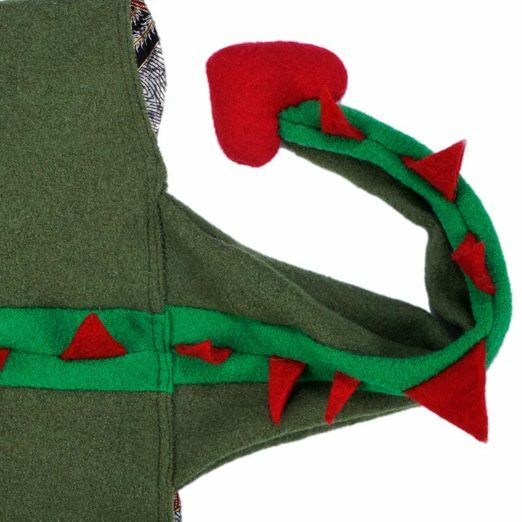 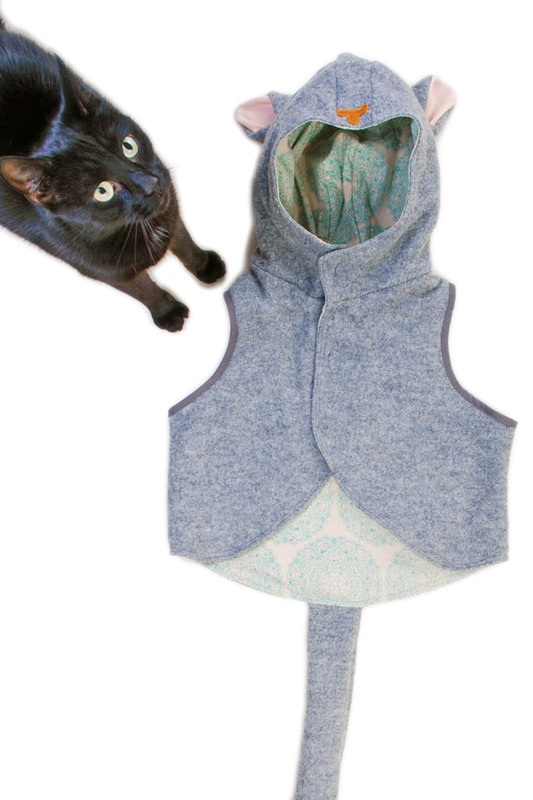 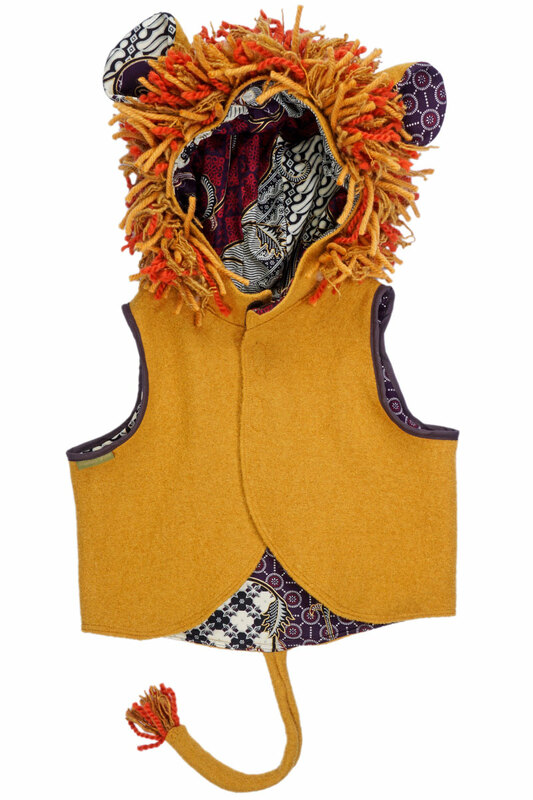 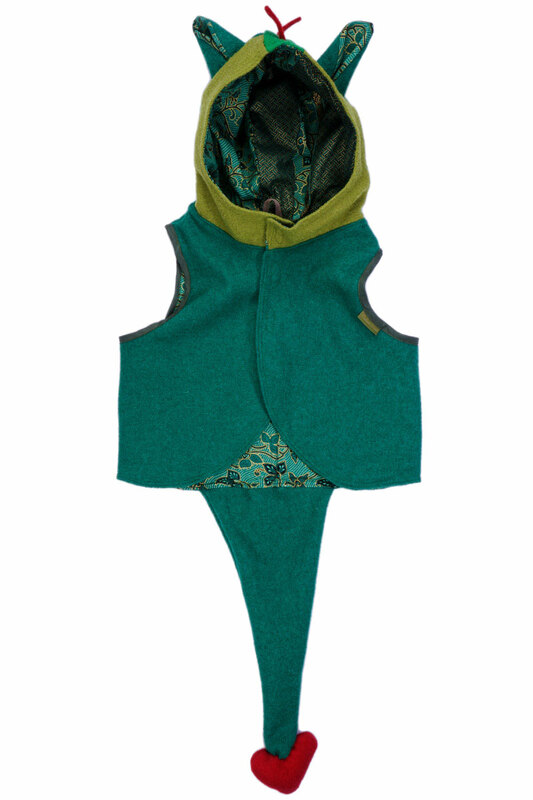 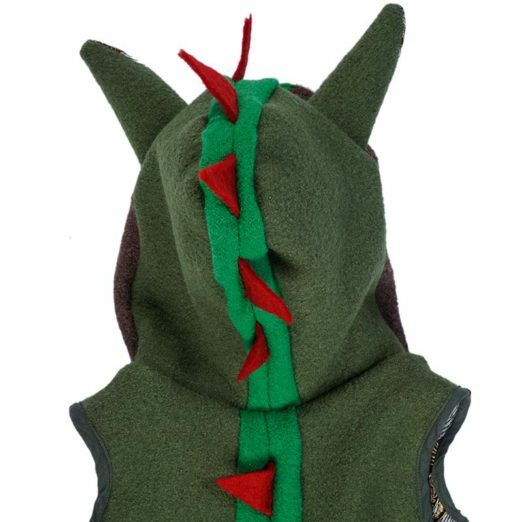 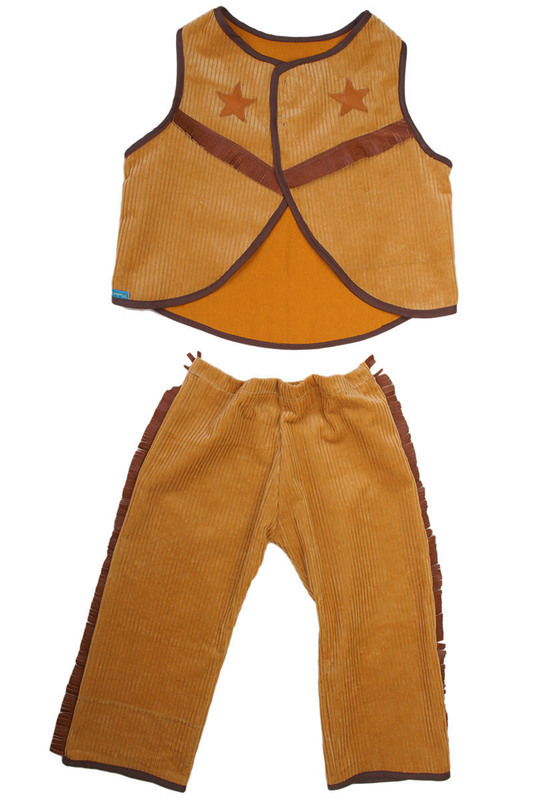 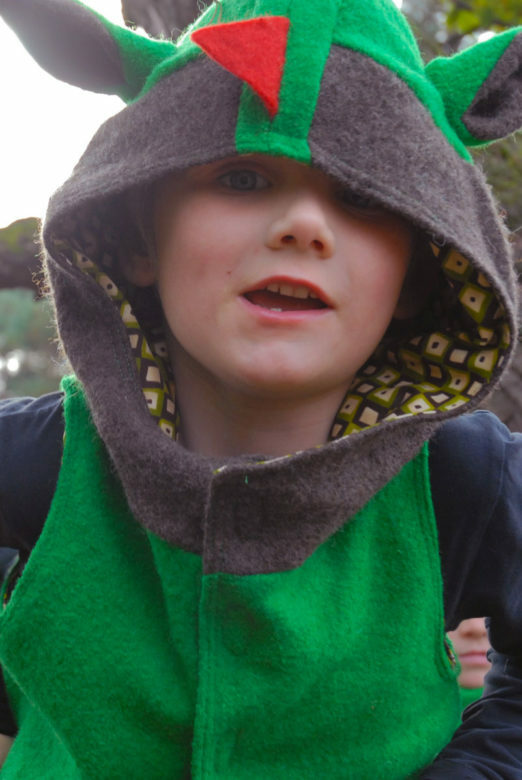 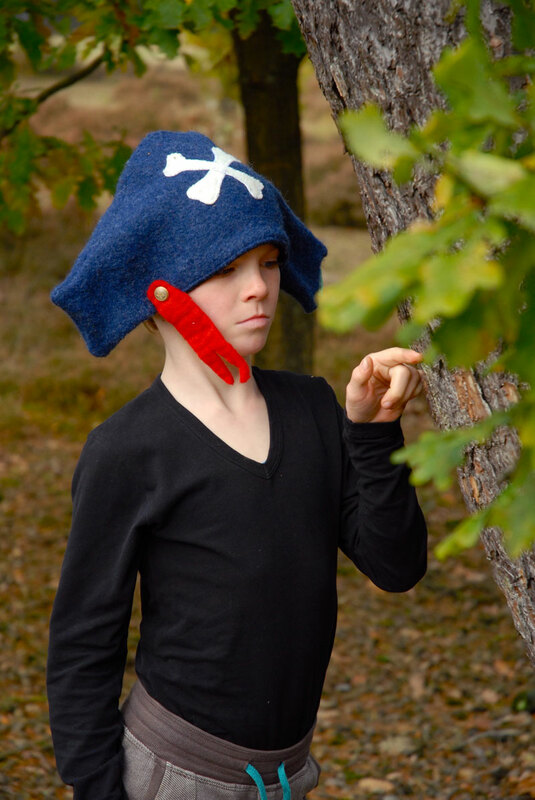 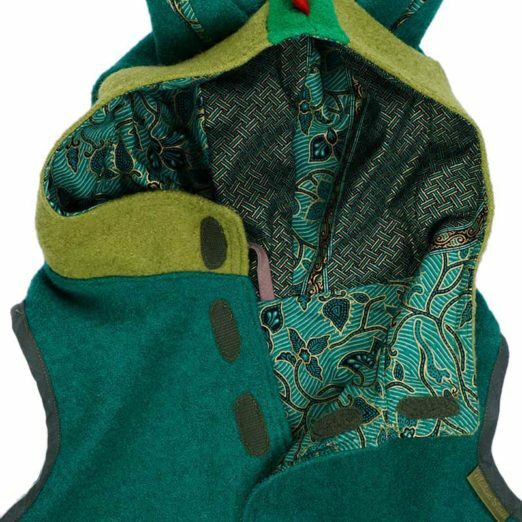 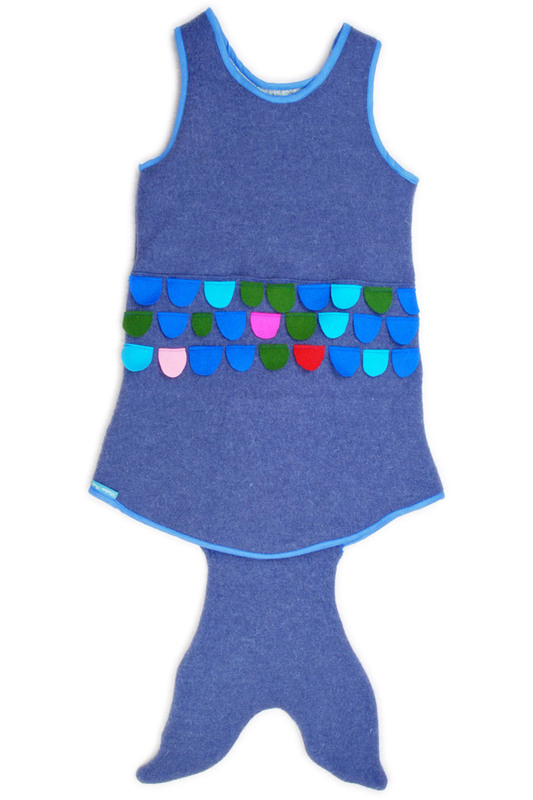 The dragon costume consists of a sleeveless vest with hood and closes with velcro. 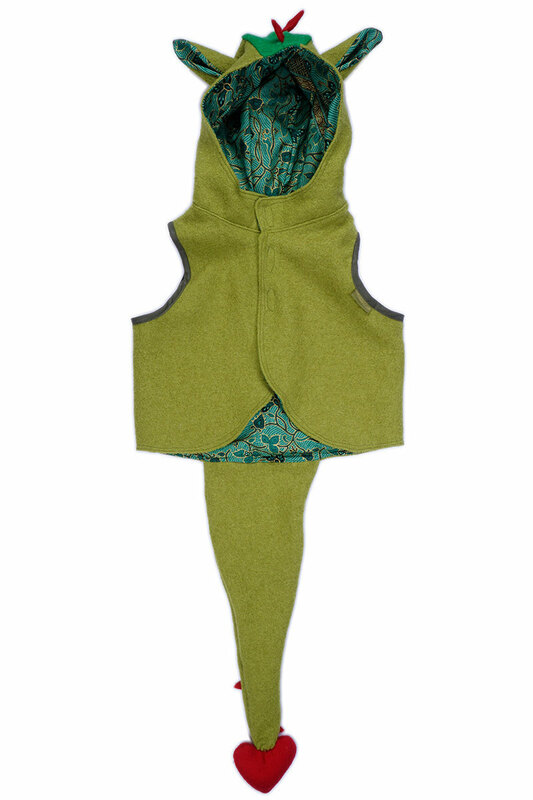 This suit is handmade and therefore unique, there is no second. 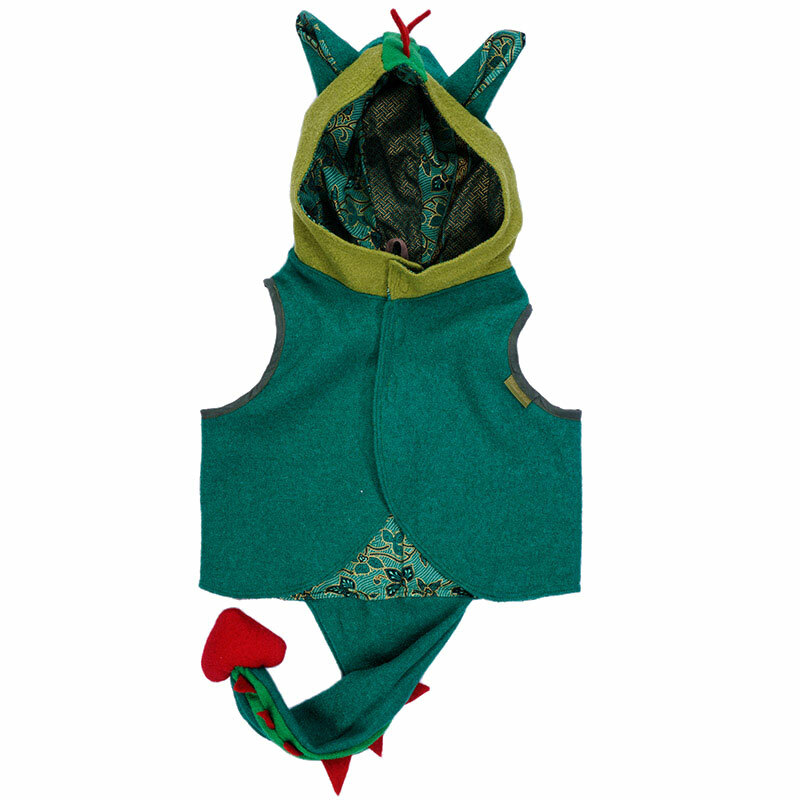 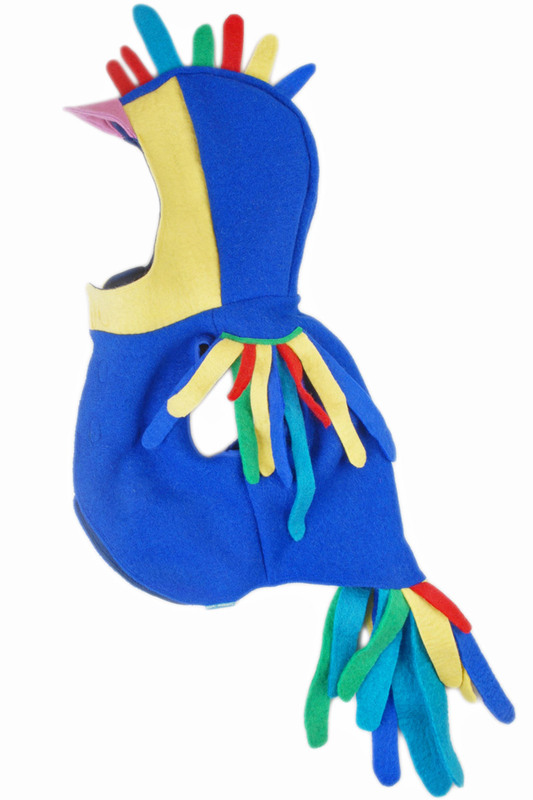 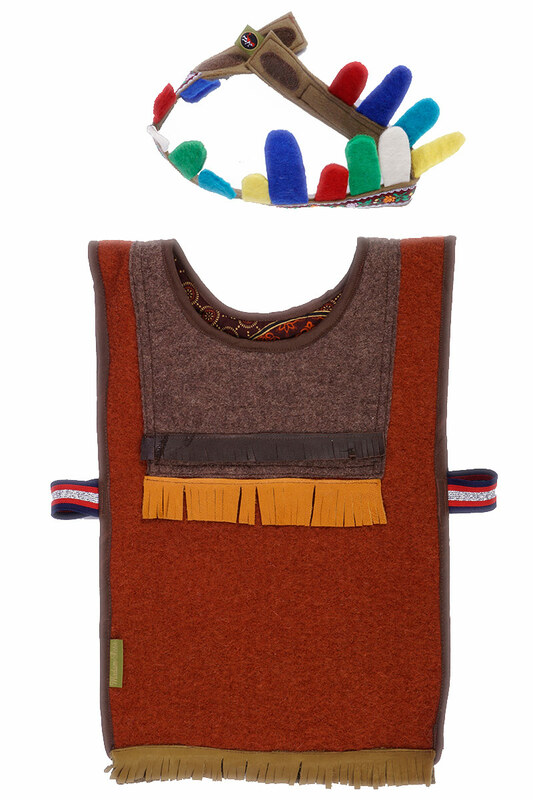 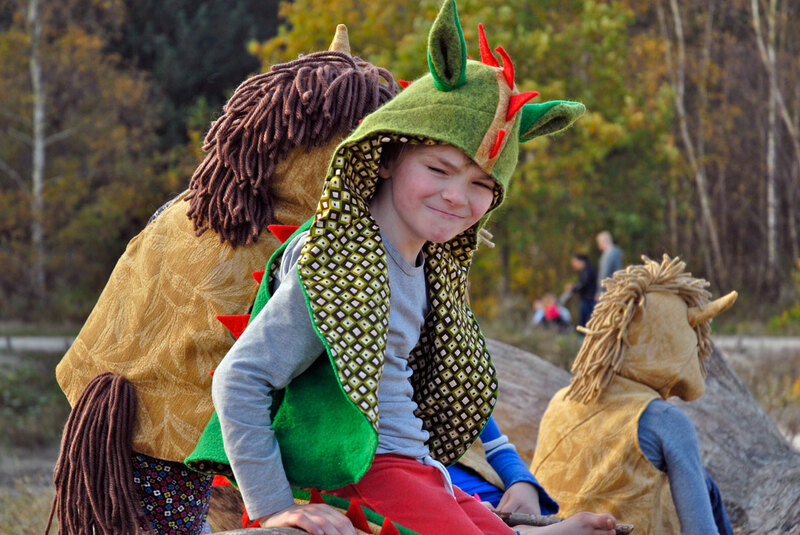 This dragon costume is a feast for the eyes and a joy to play, for every child.